It can be really difficult choosing a blog niche when you first get into blogging. In fact, I know some people who have spent months and even years trying to decide what to write about. I also know people who chose a niche, spent years on their blogs, only to end up deciding they weren’t interested in writing for their blogs anymore. Some blog niches have a wider audience which will allow you to reach more people. Other blog niches might naturally have a small audience. 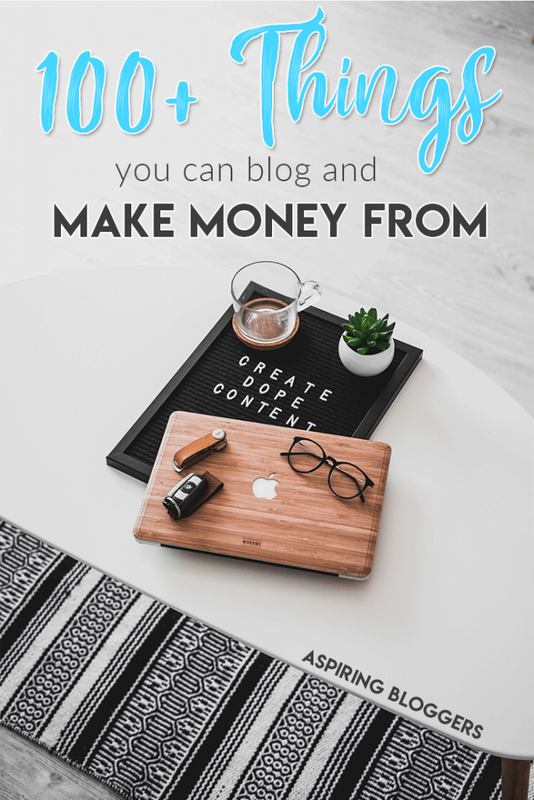 The blog niche you choose is one of the factors that determine how successful your blog will be and how much money you can potentially earn from your blog. If you plan to turn your blog into a full-time career, you need to find a niche that has high earning potential but also need to be interested enough to stick with it. How do Bloggers Make Money Blogging? + 15 Blogging Jobs! 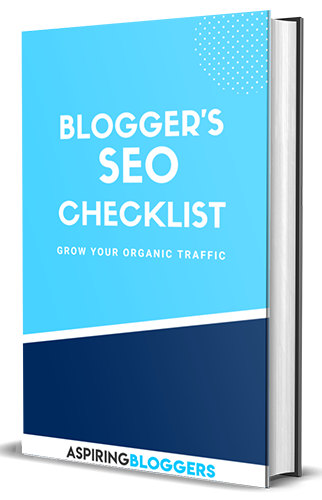 Since this is a really long list, you might be overwhelmed by the number of options for blog topics you have. 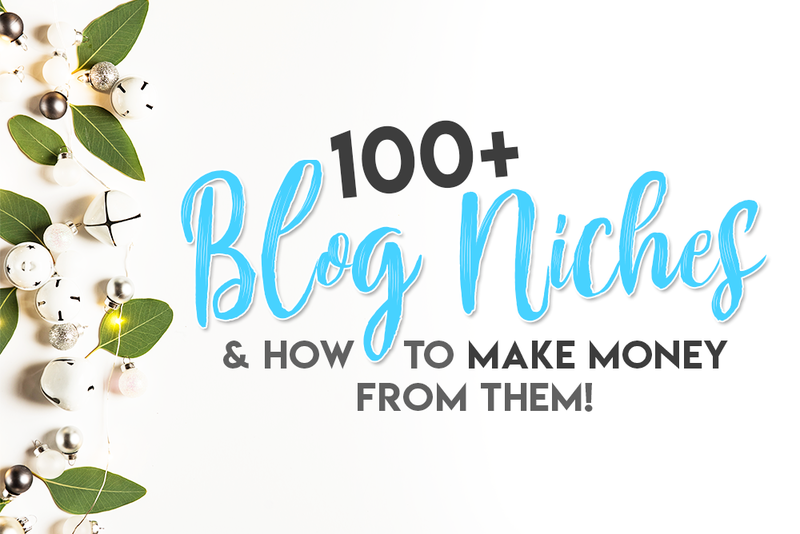 To aid you in choosing a blog niche, I developed a step-by-step strategy for you at the end of the list! Be sure to check that out. The lifestyle niche is very popular among some of the most popular bloggers out there. It includes anything to do with the daily way of living. Generally, if you have awesome information that can improve someone else’s lifestyle or if you have an interesting lifestyle that you think people would love to read about, this would be a great blog niche for you. If your lifestyle blog gets popular enough, you could be rewarded with brand sponsorship, affiliate income, and income from doing services for others. Start a profitable blog in the lifestyle niche today. The art niche allows you to express your creativity and imagination to an audience. Art is all around us and there’s always a lot of people looking for creative inspiration from bloggers. If you’re very talented, you could offer tutorials to other people. Many art bloggers create and sell digital copies of their work online or do commission-based services for their readers. They can also promote the art products they use and earn affiliate revenue. Start a profitable blog in the art niche today. The news niche consists of anything related to information about recent or important events. If you’re always on top of the game when it comes to the above, consider choosing this niche to write a blog about. A great news site can generate a ton of traffic and income opportunities. The most popular income sources for news bloggers are revenue from ads networks and renting ad spaces to other businesses. Start a profitable blog in the news niche today. The business and finance niche consists of anything related to the world of business and money-related topics. Perhaps you’re great at a particular department in business and have valuable advice to share with other people. Maybe you’re great with money and can show other people how to be the same. Start a profitable blog in the business & finance niche today. The entertainment niche deals with all things related to entertainment. It’s a great niche to create a blog about if you have a passion for things like TV shows, music, and sports. Many people in the entertainment niche earn blog income through ad revenue and featuring products related to the entertainment piece. For example, if you write an article about The Walking Dead, you could become an affiliate for TWD products and feature them in your article. Start a profitable blog in the entertainment niche today. The food niche consists of any topic related to food or culinary. It’s a great niche to blog about especially if you have a passion for cooking or trying new foods in different places. Start a profitable blog in the food niche today. The Tech niche consists of any sub-niche that’s related to technology and electronics. Choose this as your niche if you’re super tech savvy and can see yourself writing about it! 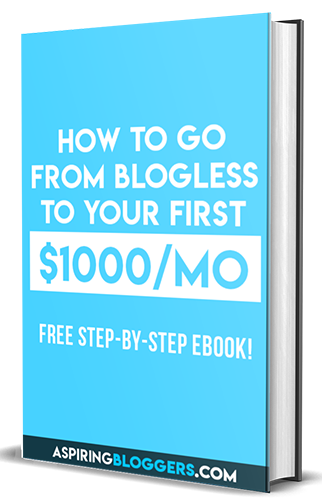 Start a profitable blog in the tech niche today. The science niche consists of any sub-niche related to the study of nature and nature’s behaviors. You’ll attract an audience of curious readers who are looking to fuel their brains with new information. Science blogs have huge readership and tend to generate a high amount of traffic. Many science blogs generate their blog income through ads programs. Start a profitable blog in the science niche today. If you’re a consumer for a lot of popular products, you can consider being a part of the product reviews niche. You’ll be able to write a review about a product based on your own personal experiences and you could help a lot of readers with making their purchase. Review bloggers typically earn their blog income by promoting products in the form of articles. They’ll review products and then include an affiliate link for readers to click on to purchase. Brands may also sponsor review bloggers if they have a huge audience. A passion can be anything that can bring you a lot of emotion whether it’s traveling around the globe, discovering the best restaurants in town, or even your journeys of parenting. It could even be a hobby you just can’t stop talking about or thinking about. For this first step, I want you to create a list of all the things you’re passionate about so we can start narrowing down potential blog niches for you. If you don’t know what your passions are, you can list things you really like instead! Created your blog topic list? Let’s move on! To create a successful blog, you somewhat have to be an expert in your niche and that’s because you should be able to provide excellent content that can educate or entertain your audience. Without that, you’re going to have a difficult time growing your readers. Do you have things you’re really good at? What do you have a lot of experience with? What skills do you have that are above average? If you’re having trouble, you can try asking some friends since sometimes they know! What you don’t want to happen is eventually finding out that you dislike your niche and lose the motivation to keep your blog going. Carefully go through each item on your lists to determine if you think you’re going to be interested enough to create a blog and continuously write content for it. If not, cross it off your lists. Is there a lot that can be written about this niche? Will I eventually get tired of writing about this niche? This step will help you visualize what it’s going to be like creating content your every item on your lists. Now it only comes down to choosing which niche you want to go ahead with! By now you should have a list of items that you can possibly create a blog for. Check to see if there’s any overlap between your list of passions and the list of things you’re good at. If there is, these should be your top choices for your blog. Break down each niche and write down potential sub-topics and then seeing which niche has sub-topics that interest you the most. 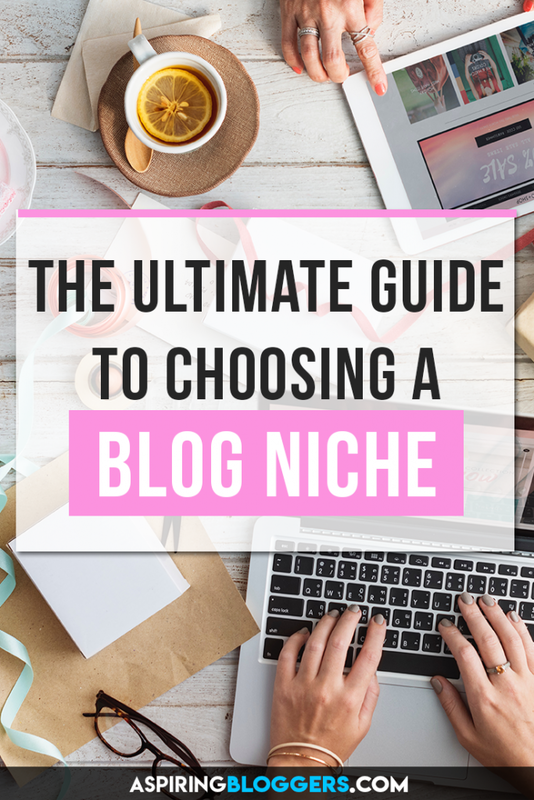 I hope it helped you choose a blog niche! 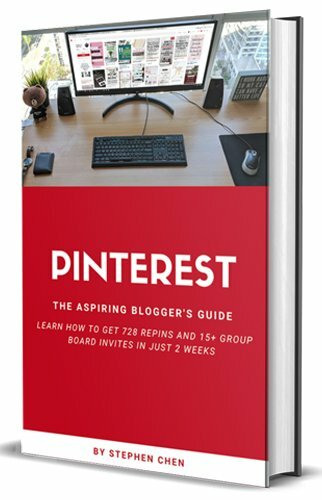 To help others figure out their blog niches, be sure to repin one of the images in this post and share this on social media. Very Informative guide to learn make money with blog niches. Actually I’m gathering information about the earn money online with affiliate marketing either with monetizing a blog or with data feeds like cashback and coupons. 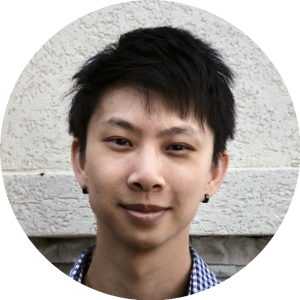 Because I’m interested to build my own affiliate website where people can easily get data feeds and save their money. I read an article on a UK based website RevGlue(. )com/publisher/revembed and offers highest commission upto 80% on data feeds. So if you any experience with this website please share. Yes. I see I am wrong way. I haven’t any specific niche. I post my website ( http://uncobd.com ) different type of topic. Because of it i don’t get traffic. Thanks for your post. This is a very decent and informative article i have read so far, thanks a lot for this and i have learnt a lot from this. Thanks for giving awesome information….